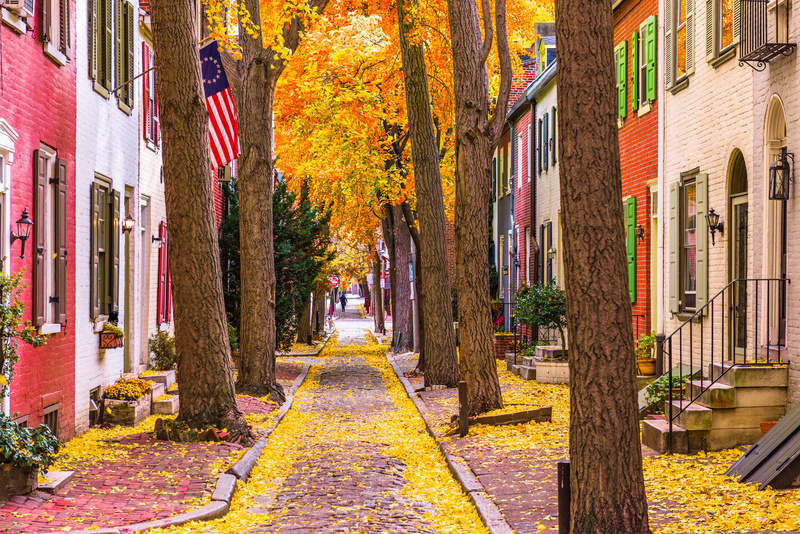 The crunch of the leaves and chill in the air tells us one thing: Fall is about to be in full swing here in Philly. (Yes, we know that the “official” first day of fall was on Sept. 22, but excuse us for not getting into the mood on time due to near-daily rainstorms and lingering humidity that feels like it’s a good fit for Florida.) Anyway, fall is undoubtedly a glorious time to go exploring here because this already highly-walkable city is ripe with events to attend and foliage to appreciate. Of those events, the various Oktoberfest celebrations scheduled for the namesake month will provide plenty of opportunities for revelry, beer-tasting and grabbing a Philly cheesesteak in Philadelphia – the latter coming from Geno’s, of course. Please continue reading this blog for the latest information on the hottest Oktoberfest get-togethers in Philly. 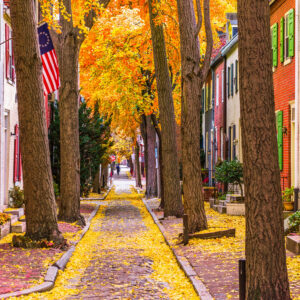 Here in Philly, Oktoberfest is a chance to get together with friends and try some unique brews and staple Philly cheesesteaks in Philadelphia. The 23rd Street Armory, located on the western edges of Center City, will host its “Munich-inspired festivities” on October 5-6, according to VisitPhilly.com. Among the authentic reasons to visit are “authentic Bavarian food, German brews and live oompah music.” In the heart of Center City, Dilworth Park on the apron of City Hall will host its own Oktoberfest from Oct. 17-21. While South Street does have an annual street festival that just turned 10 years old, “Blocktoberfest” is an altogether different animal. 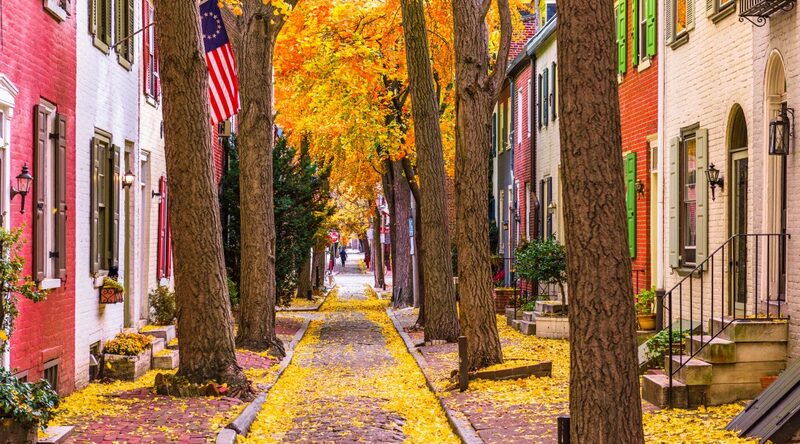 It is presently scheduled for October 13 and is an “outdoor celebration of neighborhoods, October, beer, food and music,” VisitPhilly.com says. A little bit closer to Geno’s, where you can get a real Philly cheesesteak in Philadelphia, Hawthornes at 11th and Fitzwater streets has its “Great Harvest Cider and Beer Festival” slated for Saturday, November 3. According to VisitPhilly.com, there will be “75 hard ciders,” seasonal lagers and pumpkin ales available. If you find yourself looking for lunch or dinner afterward — and maybe even a bite to eat beforehand — might we suggest hailing a cab or catching a ride-sharing service to Geno’s? We’re less than one mile from 11th and Fitzwater and it will take all of four minutes to get here by car. And when you do get here, we’ll have our famous “wiz ‘wit” warm and waiting for you.